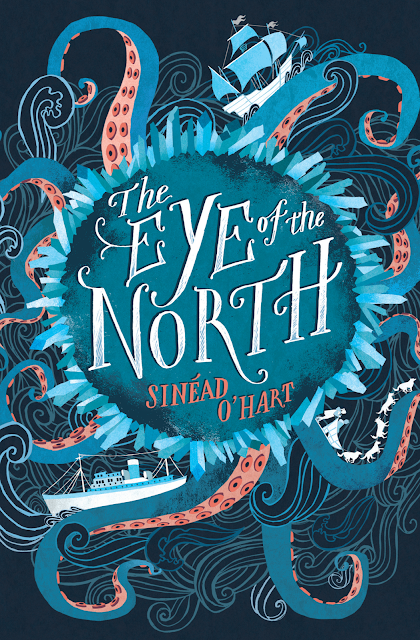 Sinéad O’Hart’s brilliant debut 'The Eye of the North’ will be published on the 8th February 2018 by Stripes publishing UK. 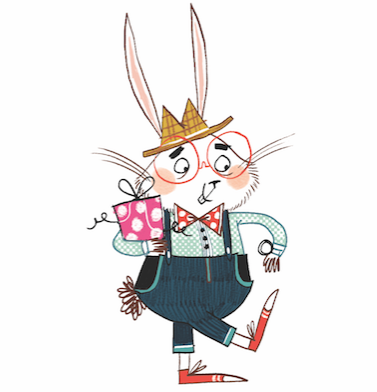 The cracking book cover has been fantastically designed by the talented illustrator Sara Mulvanny. What do you think of the cover art? The US Knopf book cover is also at the bottom of the post. Which one do you like the most? This is an early review for the UK, but the book has already been published in the US by Knopf Books for Young Readers on the 22nd August 2017. For as long as she could remember, Emmeline Widget had been sure that her parents were trying to kill her. The opening of the book has a really unhappy Lemony Snicket feel about it. It really depicts a desperately sad and difficult situation. As a result, the main character (Emmeline) is dragged into an adventure with a satchel full of unhappiness, loneliness, and sadness but true fighting spirit. This really drives the narrative into a frenzy of arctic winter action that will have you on tenterhooks all the way through. The author has a good grasp of imagination that will keep the middle-grade audience hooked and is perfectly pitched, in my opinion. There is a great balance of action drama and character dialogue. I loved the imperfections of the characters in the book. 'Thing' was my favourite character; his resourcefulness, spiritedness, and impulsive actions brought drama and humour into the story. He really brought emotion and feeling into an adventure-packed story. This is a fantastic amalgamation of old fairy tales cleverly intertwined with creative fantasy imagination. The only problem I had with this book was the ending. I think this was due to the author weaving too many character story threads into the main story and then trying to fit them all neatly into the end of the book. In my opinion, sometimes keeping it simple/focused is the best way in this style of book. Nevertheless, this does not detract from the book itself as I loved every page of it. This book is a winter explosion, a brilliant storm of mythical beasts and creative characters. It is a boat ride of inventiveness and sleigh ride of craziness should appeal to every reader under the Arctic sun. 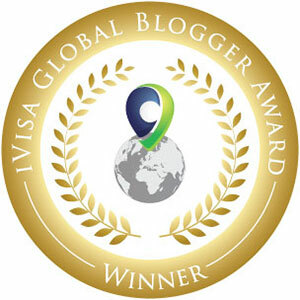 A great spirited adventure that delivers a glacier full of courage in order to save the day. This is a book that you will want to read and will really enjoy doing so. Sinéad O’Hart’ lives in County Meath, near Dublin with her husband and their daughter. She has a degree in Medieval Studies. a PhD in Old and Middle English Language and Literature and can read Middle English with perfect fluency. 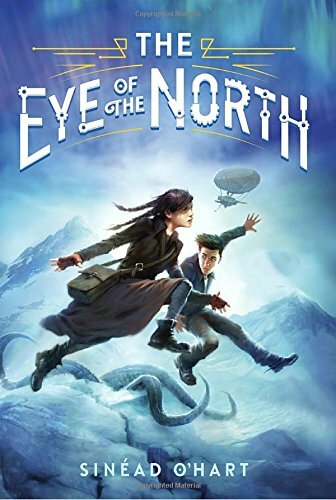 The Eye of the North is Sinéad’s first book. You can find out more by visiting her website or follow her on Twitter.